From it’s untouched beaches to it’s rugged coastline and mountainous landscape, Oaxaca is truly Mexico’s hidden gem. Boasting 370 miles of Pacific coastline, this amazing area offers something for everyone of all ages. Vacationing along the Oaxaca coast allows you to truly enjoy the good life. 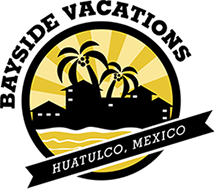 We offer luxury accommodations in both Huatulco and Puerto Angel. Both unique in many ways. Both offering relaxation, beautiful surroundings, pristine beaches and local attractions. Want to get away from it all? If so, Puerto Angel is the perfect location to truly immerse yourself in the laid back life. 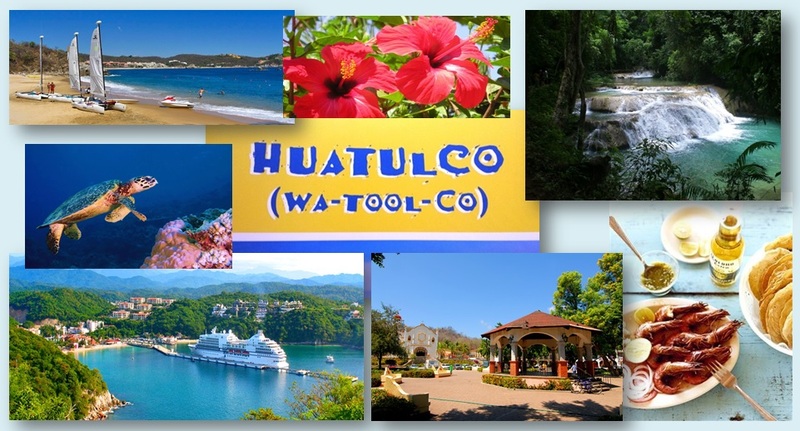 Located 40 minutes west of the Huatulco International Airport, this sleepy little town offers spectacular beaches, restaurants and markets. It is also a great jumping point to many more beaches to explore, all within minutes of each other. The spectacular resort town of Bahias de Huatulco is located 20 minutes from the International Aiport where the Sierra Madre del Sur mountains meet the Pacific Ocean. Bahias de Huatulco (Bays of Huatulco) is known and loved for it’s nine bays and 36 beaches, opening up a world of beauty in nature to explore. Year-round beautiful weather, pristine beaches, crystal-clear waters, jungles, and river rapids provide a natural playground like no other. There are literally limitless outdoor activities, including golf at the gorgeous course in Tangolunda, tackling the 4-class rapids at Rio Copalita, exploring the diversity of sea life while scuba diving or snorkeling, riding a horse through deserted beaches and jungle, deep sea fishing, taking in a cooking class or watching crocodiles and birds in the mangroves. All this adventure is minutes away from your vacation rental in paradise. Peaceful, relaxing and safe are the 3 best words to describe the Oaxaca coast. Enjoy wasting the day away under a shaded palapa with cold cerveza in hand or take in a local tour hosted by gracious and warm locals. Muy tranquilo! Grab fresh produce and groceries at the local market for dinner in, or enjoy the many amazing restaurants serving fresh seafood, authentic Mexican fare or delicious Italian. There is something for everyone!